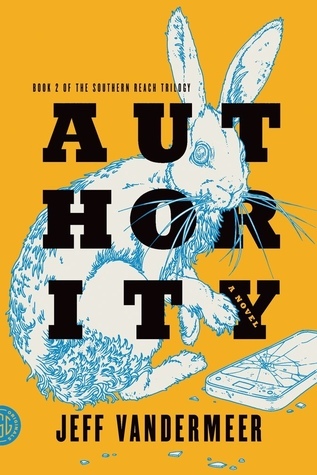 Book 2 of the Southern Reach trilogy changes gears, switching from the first person perspective of the biologist to third person and switching between several characters, though focusing primarily on John "Control" Rodriguez, the newly-appointed erstwhile director of the Southern Reach. While Annihilation explores deep within Area X itself, Authority focuses on the organization investigating the area. VanderMeer peels back the layers here, and where Annihilation is steeped in mystery and things out of reach, here things are a lot more pointed, right down to nearly every character having an ironic name. Control is rarely seen to be in any kind of control. The assistant director, Grace, is cold and ruthless. Severance, Control's mother, is...well, you get the idea. Sign into Goodreads to see if any of your friends have read Authority.